Since the Great Recession, the housing market has mostly rebounded and the number of homeowners in debt has declined. However, renters across America – especially those within the lowest income levels – are still left paying well over 30% of their income for housing. In a 2017 report conducted by the Joint Center for Housing Studies of Harvard University (JCHS), The State of the Nation’s Housing, it was highlighted that the number of cost-burdened renters (21 million) exceeded that of home owners (18 million), despite the fact that homeowners account for nearly two-thirds of US households. 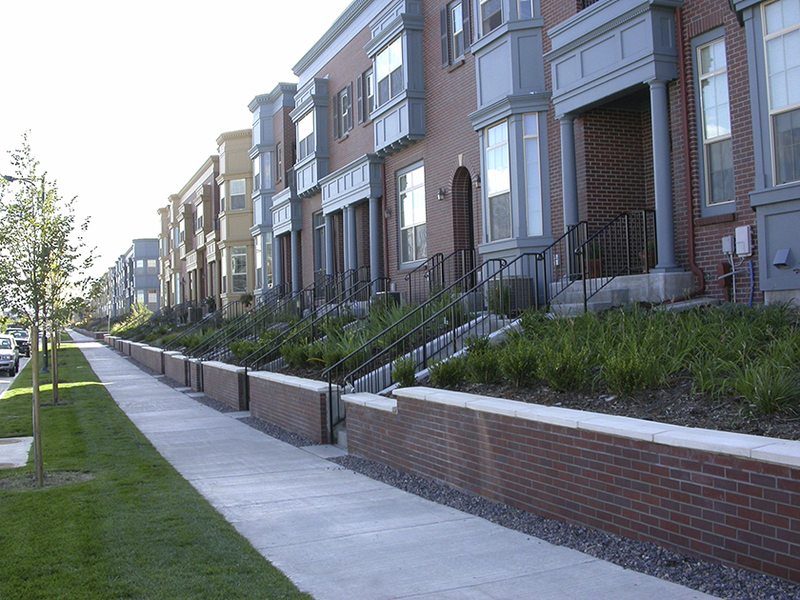 Due to continued demand and narrow supply, the need for affordable housing continues to rise. In fact, around 75% of renters eligible for assistance based on their annual income do not receive it (JCHS, pp. 34-25, 37). 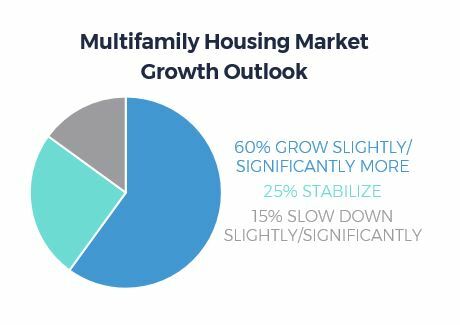 In a new survey by Freddie Mac, in partnership with Hanley Wood, 200 multifamily industry participants gave feedback on their confidence in the growth of the multi-family housing market demand and the ability to meet that demand. 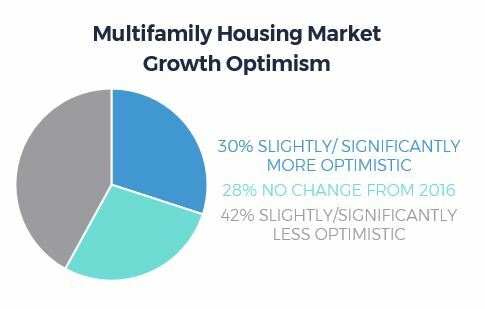 While many felt the need for rental housing would continue to grow, there was also significant skepticism towards the outlook of affordable housing. Through the insights included in The State of the Nation’s Housing and the Multifamily Housing Study, the picture of our nation’s affordable housing needs continues to sharpen. As such, it has become increasingly important to shine a light on that picture and create discussion and policy around the need for affordable housing. At CREA, LLC, it is part of our mission to ensure that everyone has a home the he or she can afford. We strive to create communities of opportunity, connecting housing to the necessary accessibilities of education, healthcare, jobs and transportation needed for America’s economy to grow stronger.